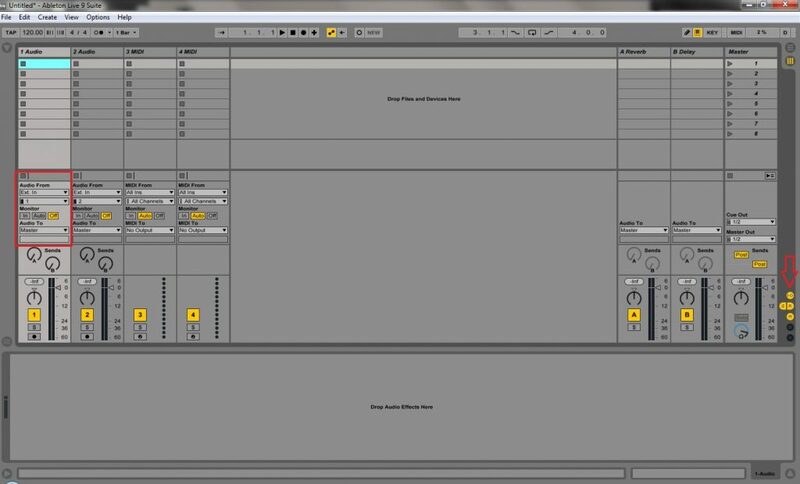 In this lesson, we will learn how to record audio in Ableton Live. You will need to use this feature if you want to record voice, drums, acoustic or electric guitars, electric bass, etc. 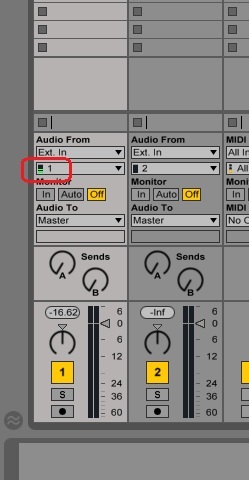 Remember to set properly your audio interface to work with Ableton Live. You can do that in Preferences > Audio. 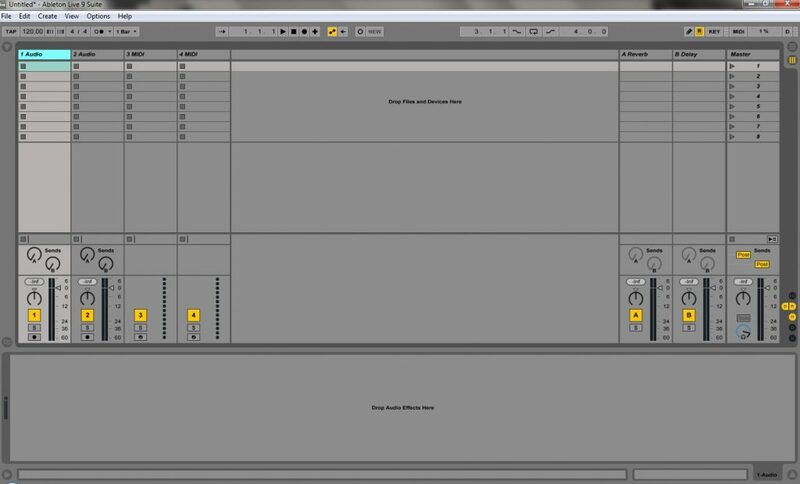 You can record audio in both Session View or Arrangement View. Although the examples are using the Session View, all procedures are the same for Arrangement View. 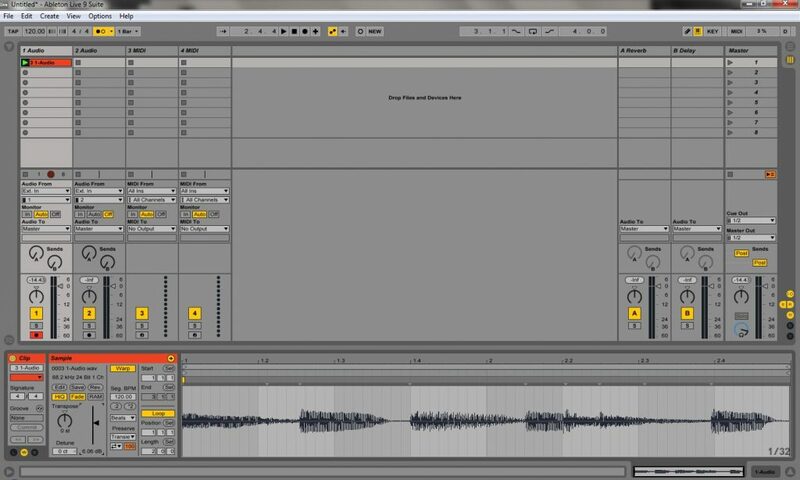 For this lesson, let’s assume that you want to record a voice in Ableton Live. Notice that I activated the metronome’s count-in feature. 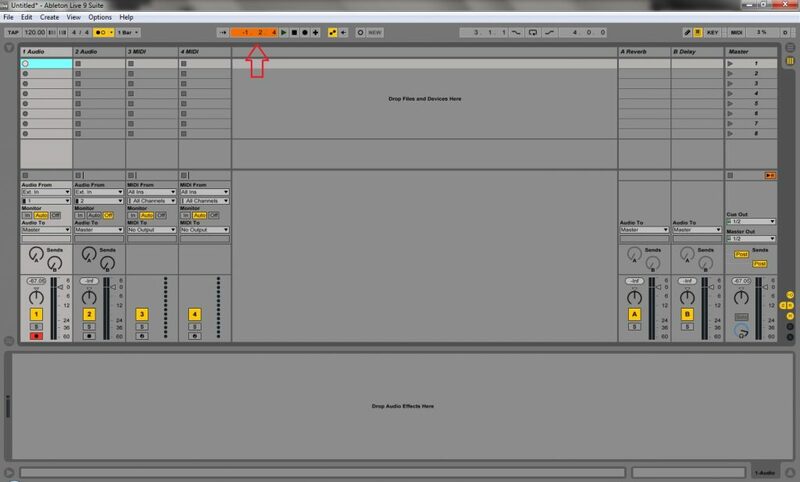 It will make Live counts from 1 to 4 bars before it starts to record. In this case, I set the 1-bar counting. 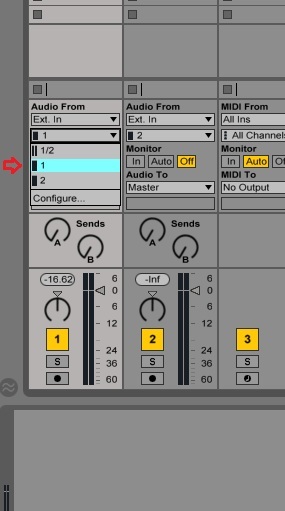 Remember to adjust the gain in your audio interface to avoid clippings. That’s it! 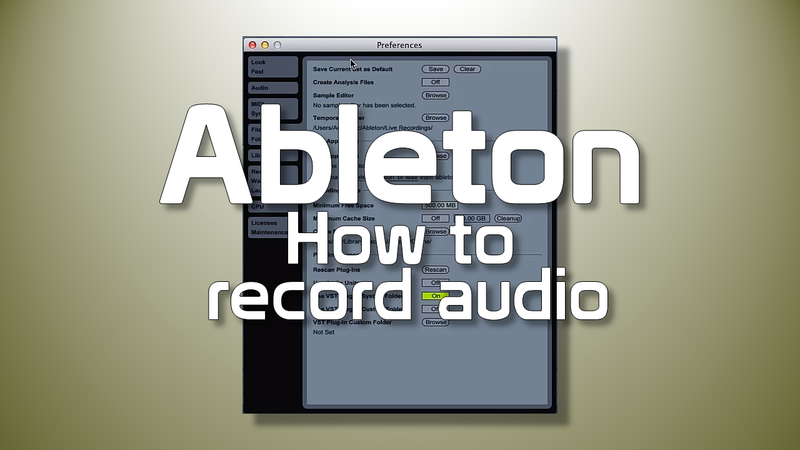 Now you know how to record audio from any source in Ableton Live.